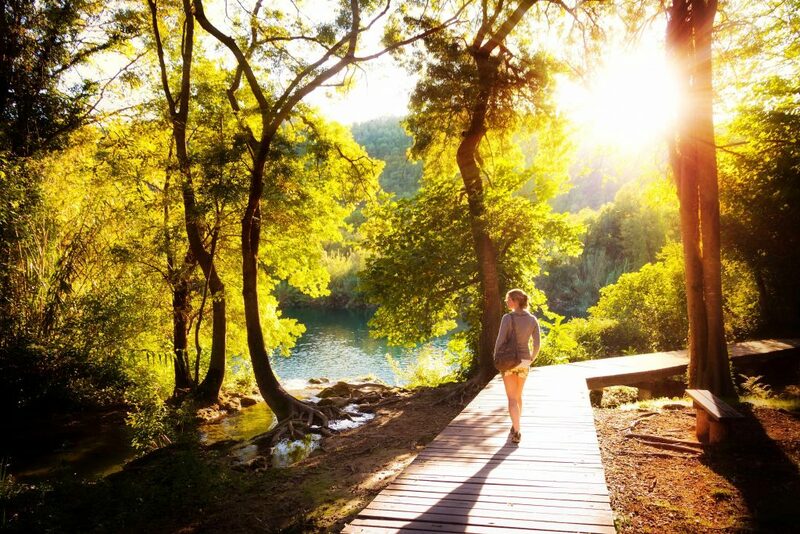 A new study says living near green space can help women live longer and improve their mental health. "This was a large survey of nurses who were asked about where they live and how much green space nearby," explains Dr. Vandana Bhide, a Mayo Clinic internal medicine specialist, who was not part of the research. "Results suggest people who live in the greenest areas actually had a lower death rate." Study authors believe the findings would be similar in men. In this Mayo Clinic Minute, Dr. Bhide highlights more of the study's results and explains how they can inspire a healthier life. Jeff Olsen reports. Journalists: Broadcast-quality video pkg (0:59) is in the downloads.